PrayerGraphics.com » St. Lorenzo Ruiz & Companions, pray for us! 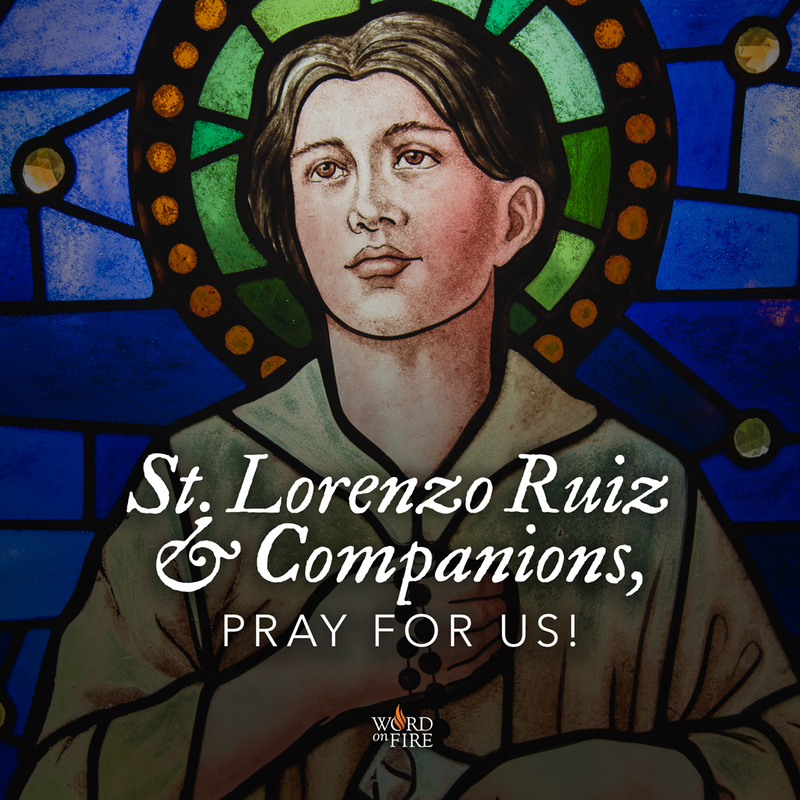 St. Lorenzo Ruiz & Companions, pray for us! ← St. Wenceslaus, pray for us!